The children at The Butler Centre for Education need enthusiastic and committed play workers for our Breakfast, After School and Holiday clubs . Experience of working as part of a team with primary school aged children is useful and qualifications in playwork, childcare or early years teaching are desirable. Collecting and bringing children back to the centre in a walking bus. We follow safer recruitment procedures and successful applicants will need an Enhanced DBS check. The Butler Centre for Education is a registered charity, no. 1101583 and company limited by guarantee, registered in England, no. 4849944. 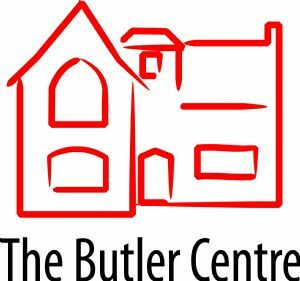 Registered office: The Butler Centre, 17 Church Street, Wantage, Oxfordshire, OX12 8BL.